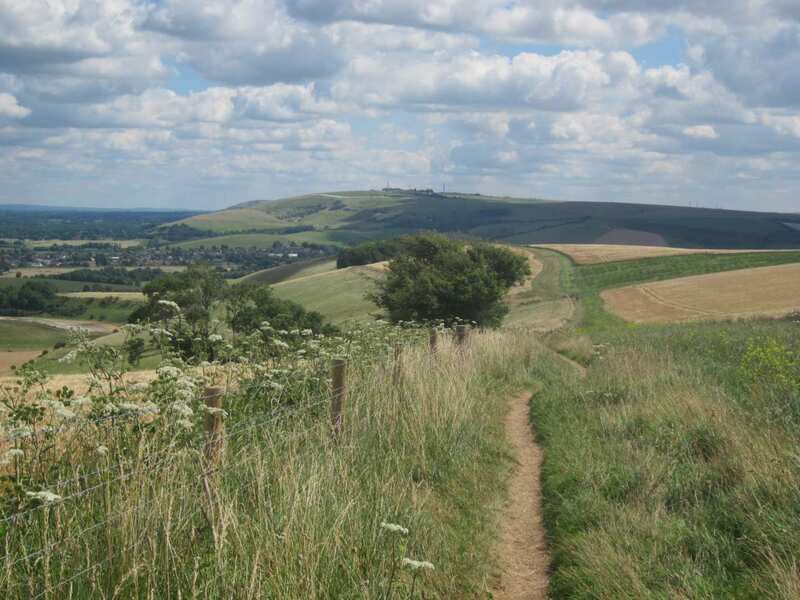 A 2-day self-guided walking break on the iconic South Downs Way, Buriton to Amberley. Accommodation, luggage transfer and customised holiday pack included. 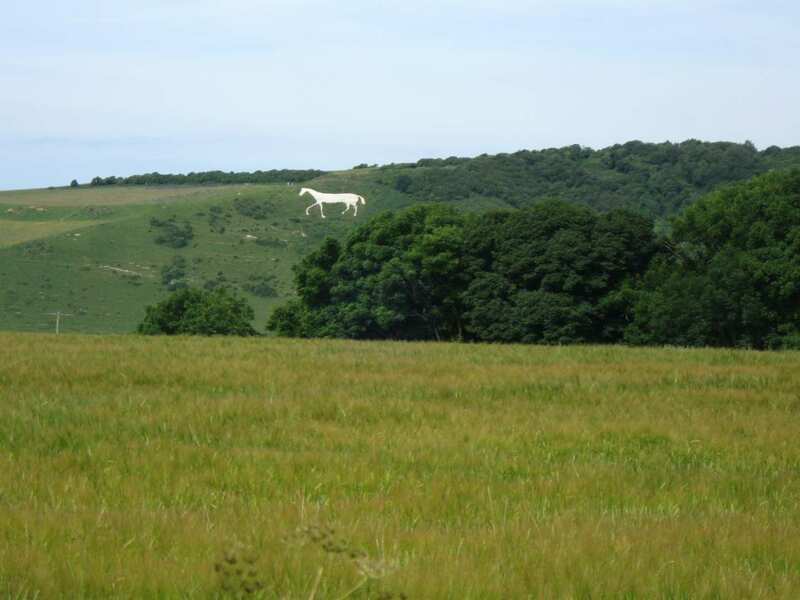 A short walking holiday from Buriton to Amberley on a central snippet of the South Downs Way. 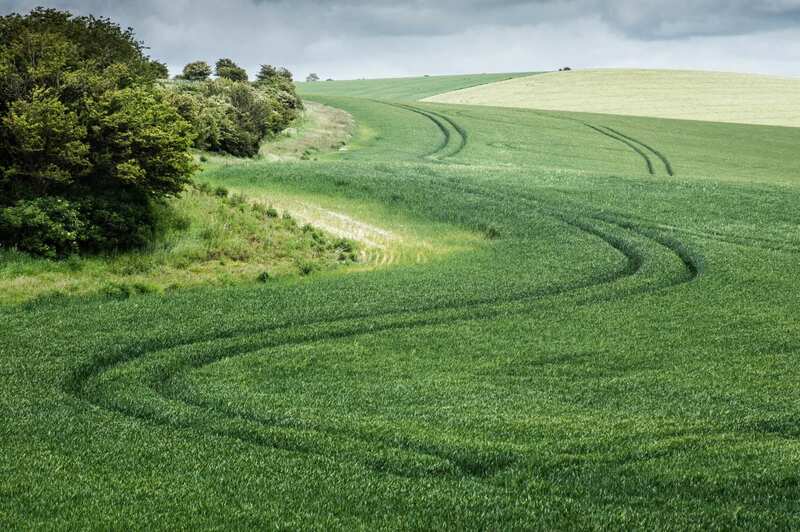 Through an agricultural landscape of hedge-lined fields, woodland and meadows, our South Downs Way Short Break – Central Section visits pleasant little villages and summits Bignor Hill, offering far-reaching views across the South Downs. 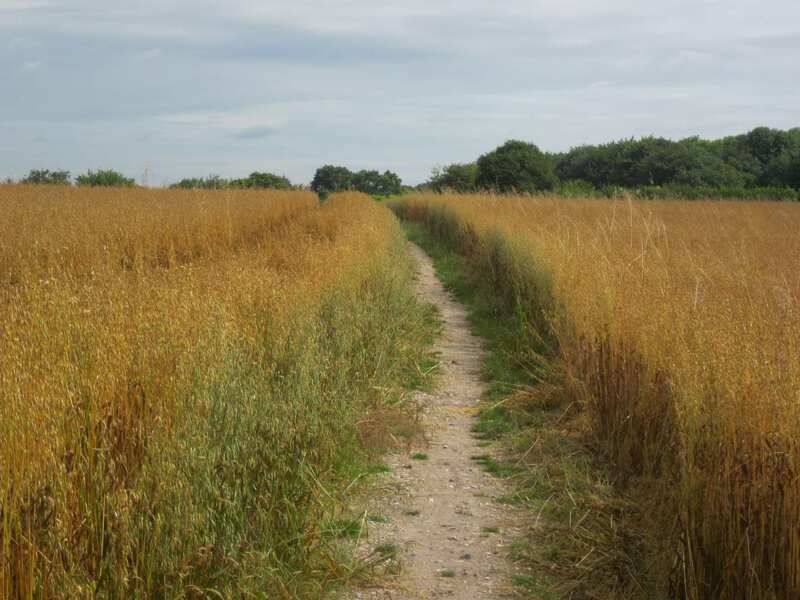 Along the banks of the River Arun, the trail pushes on to end in a beautiful village of thatched cottages at Amberley. Enjoying the quintessentially English countryside, filled with pretty wildflowers and attractive widlife. 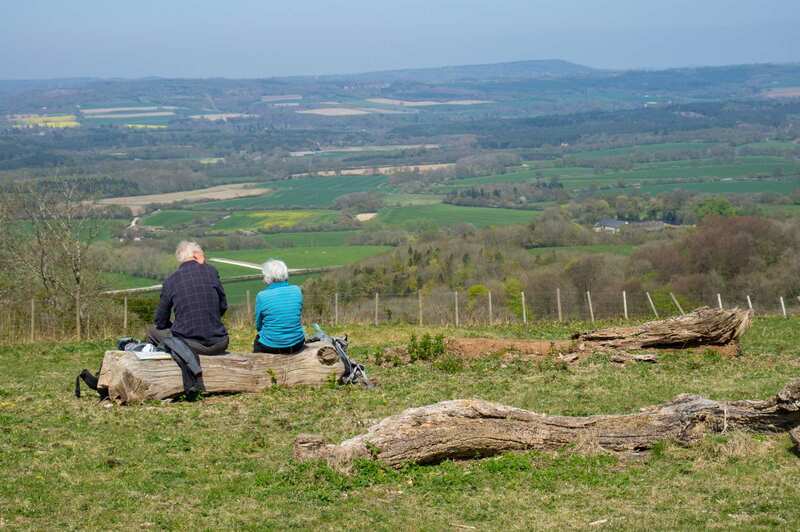 Admiring the excellent panoramic views from the crowns of Pen Hill and Bignor Hill. Wandering through the attractive village of Amberley as a reward for completing your holiday. The pretty village of Amberley is a good choice. 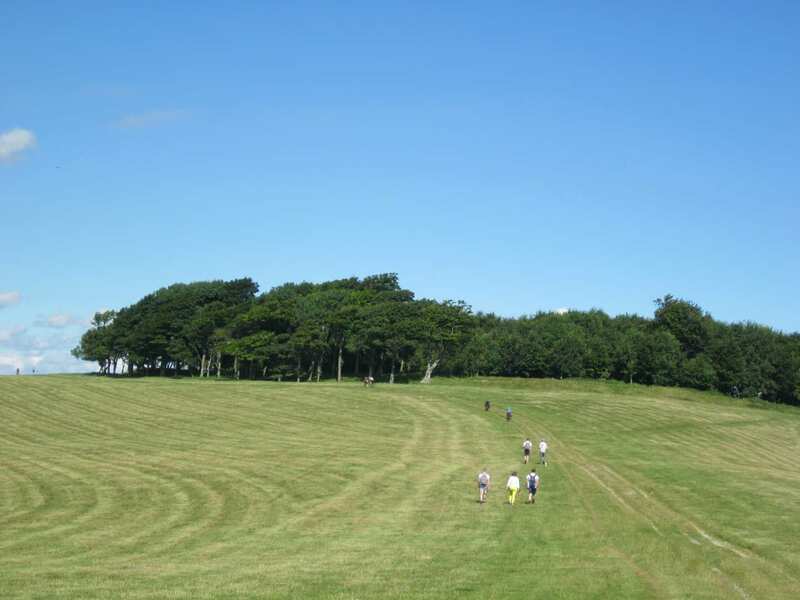 The village is comprised of beautiful thatched cottages and is surrounded by the superb countryside of the Arun Valley. There is a museum and a castle that can be viewed from the outside, while just a few miles away lies the marvellous Arundel Castle, where you may wish to spend the day. By Air - The most convenient major city and international airports are London Gatwick, London Heathrow, Southampton and Bournemouth. 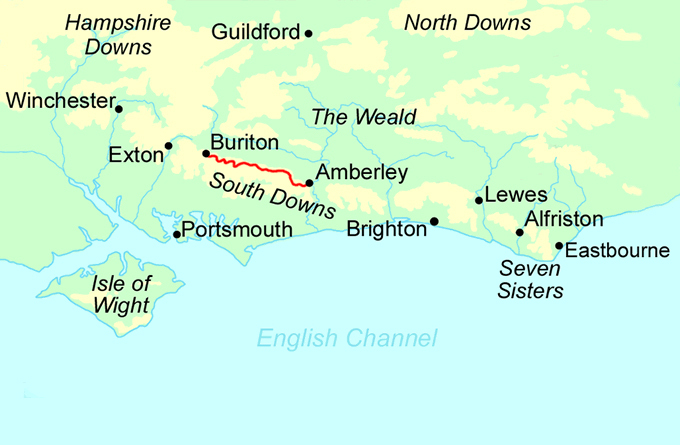 By Rail - The nearest rail station to the start of the trail (Buriton) is at Petersfield (about 3 miles away). There is a rail station at the end of the trail (Amberley). By Bus - Very few bus services run to Buriton; therefore a taxi may be required. Various bus services run from Amberley. From London - Trains run from London Waterloo station to Petersfield. From there a bus/taxi will be required. Return To The Start - The easiest way to return to the start of the trail, is to take the train from Amberley to Petersfield. From there a taxi will then be required to Buriton.